There’s really no excuse not to party this festive season. 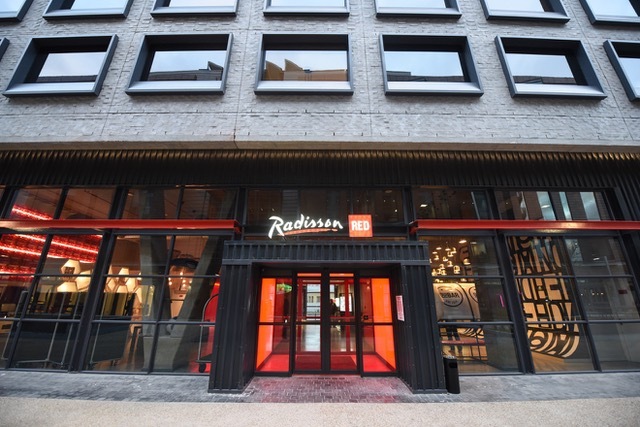 The Radisson RED Hotel V&A Waterfront, Cape Town (RED) has announced its killer line-up of acts as well as Christmas and New Year’s Eve packages that will have you rocking well into 2019. Throughout the festive season, RED will be activating a kids playroom that will include movie nights, pillow fights, a games room and junior baking masterclasses; all under the watchful eye of professional baby sitters and security. For bookings and enquiries contact [email protected] or call on 087-086-1578. Price: R365 per person including a Boom Box filled with delicious treats. Cost excludes drinks which are for own account. What: RED festive Christmas lunch served family-style, crazy RED crackers, cool eggnog on arrival and a RED Xmas surprise. Price: R695 per person, R350 per kid aged 5-16 years old. Kids under 5 years old eat for free (if accompanied by an adult). Cost excludes drinks which are for own account. Price: R850 per person, including a choice of burgers, tacos and fries, and a welcome gin and tonic on arrival. Cost excludes drinks which are for own account. 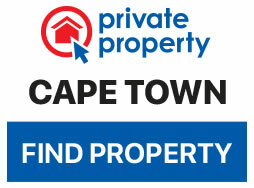 Price: R2,100 per person, including a seafood feast and a welcome drink. Cost excludes drinks which are for own account. NOTE: You must book and pre-pay to attend. No tickets will be sold at the venue. Limited tickets available. Chat to Baxter for menu options on [email protected] Remember that the weather in Cape Town can be weird at the best of times so bring something warm just in case.